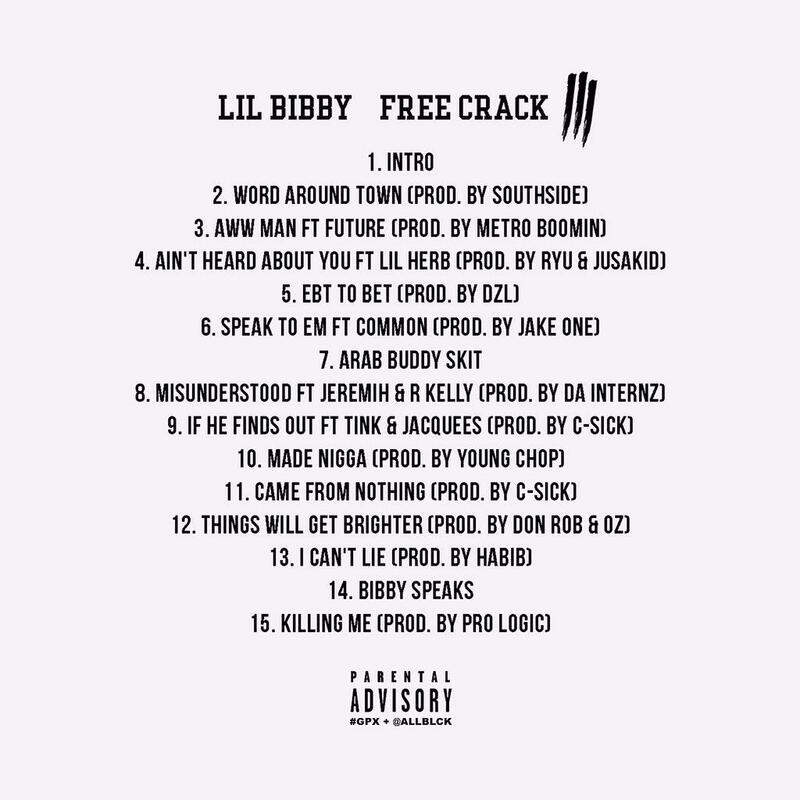 Stream and download Lil Bibby's highly anticipated mixtape #FreeCrack3. First, Free Crack. Then, Free Crack 2. Now, Free Crack 3. 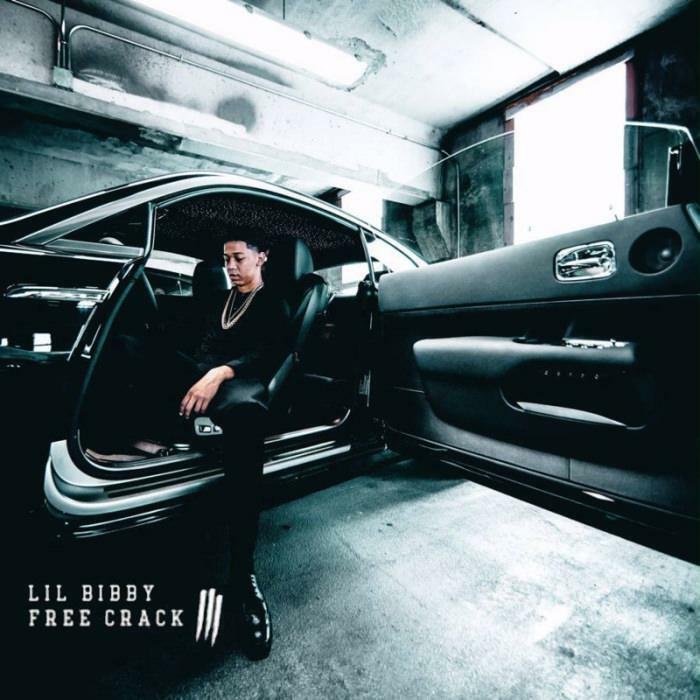 At long last, Lil Bibby drops the final installment of the mixtape trilogy that has gotten him to where he stands today, at or near the top of the Chicago rap pyramid. Laced with 15 tracks, Free Crack 3 gets features from Future, G Herbo, Common, R Kelly, Jeremih, Tink, & more. 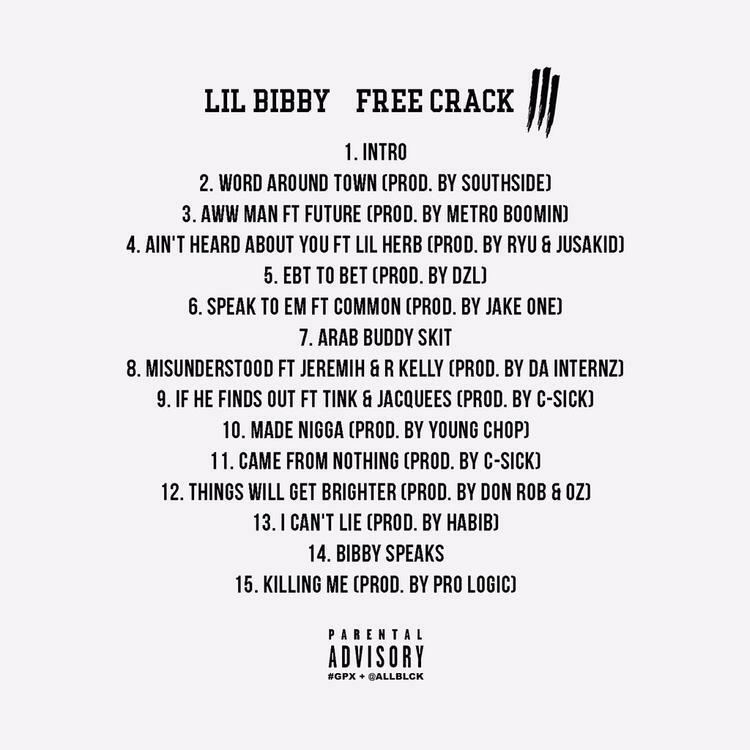 On the production side Bibby recruited the likes of Young Chop, Southside, Metro Boomin, Da Internz, C-Sick, & Jake One. The tape is stacked. Stream, download, and share your thoughts in the comments. How does FC3 stack up against FC and FC2?